Odessa, Iron, USA 704g; Sold. Acquired in 2006 from Geoff Notkin, sold to somebody in 2009. 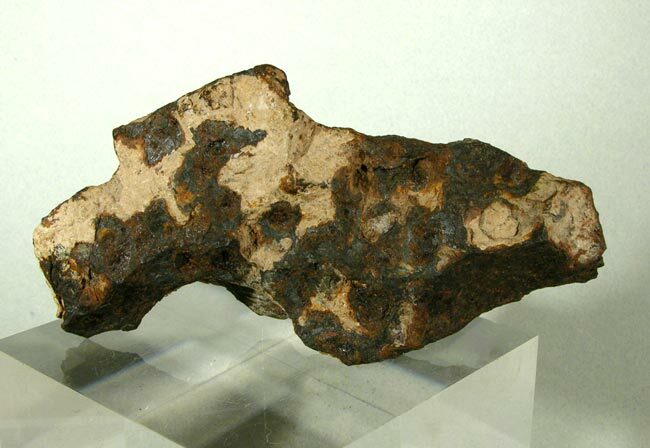 A nice hefty piece, camouflaged in desert patina of khaki and olive greenish hue of almost rusty appearance, this meteorite came from James Williams.